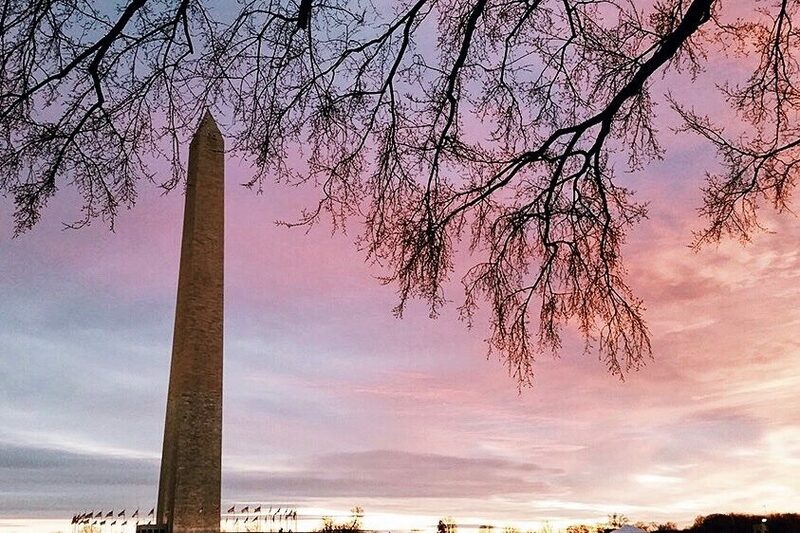 Get to know Washington DC's collection of iconic outdoor monuments on this semi-private guided walking tour welcoming up to 8 guests. 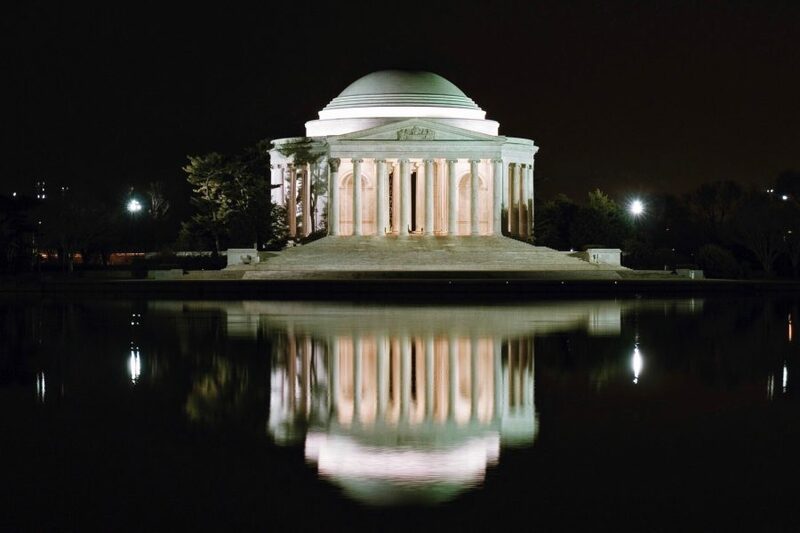 We’ll explore the city after sunset, when the buildings are illuminated brilliantly. 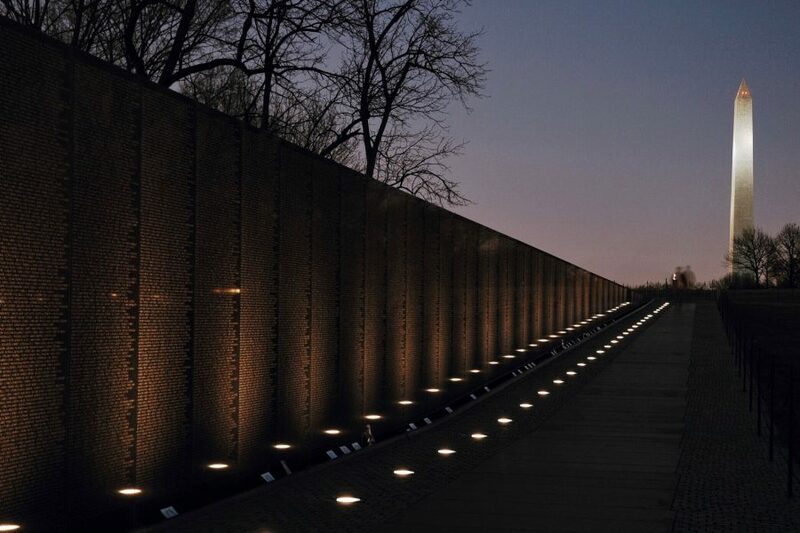 Spend 2.5 hours browsing the most important national memorials of the United States capital and understand their place in the country’s history. 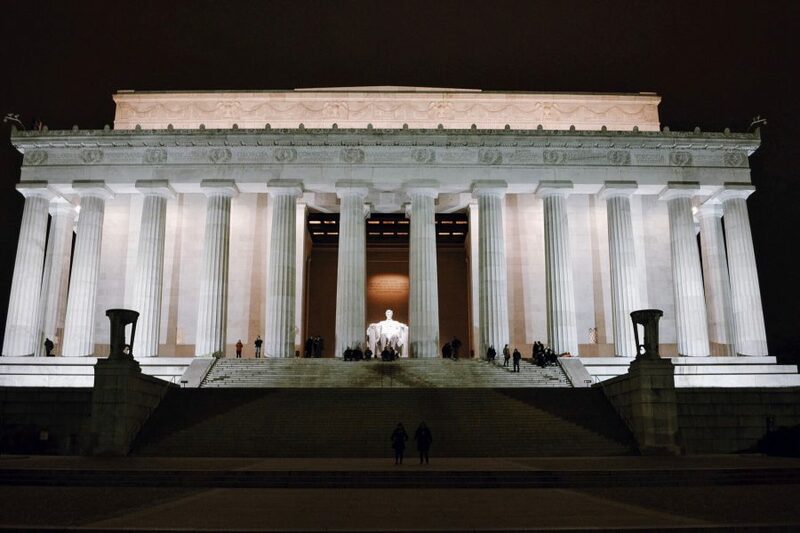 We’ll explore DC’s rich history as well as the monuments and memorials of the National Mall that feature figures like George Washington and Abraham Lincoln. 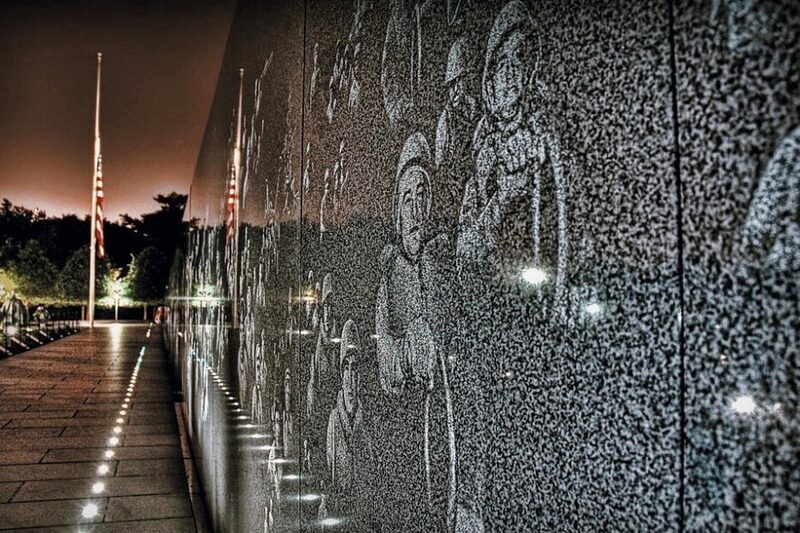 Your local guide will share the stories about the major players and events in American history that have earned memorials on the Mall and the mysterious symbolism built into these structures. 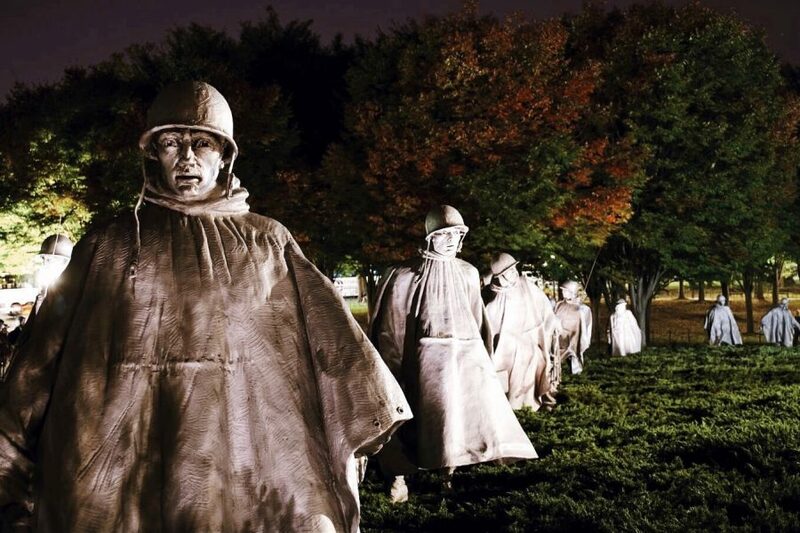 Revisit memorials to fallen of World War II, the Korean War, and Vietnam. You’ll be treated to many photo opportunities along the way, so keep your camera handy. The tour guide was very knowledgeable and friendly. I wasn't sure where to meet so I called the company. The company gave the guide and phone number and we were able to talk/text putting my mind at ease. She even provided recommendations for dining. 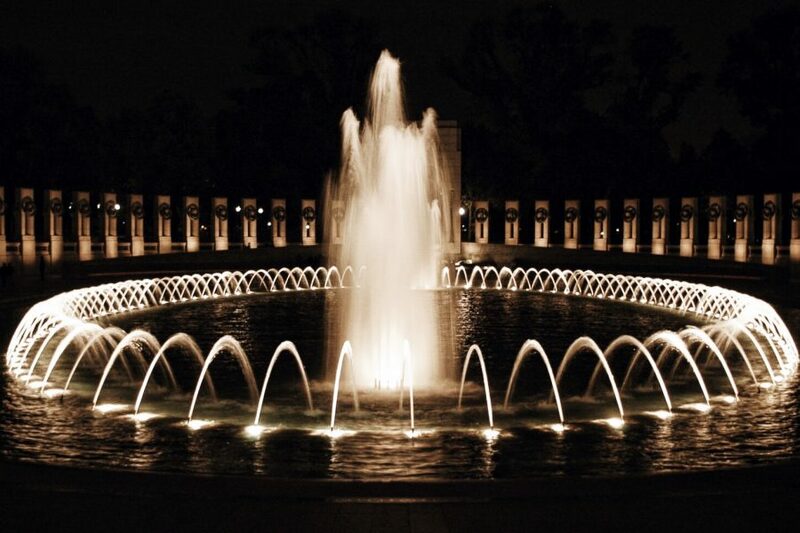 We thoroughly enjoyed our night tour of the Washington DC monuments. At 2.5 hours it was perfectly timed to make the most of all that we wanted to see. Jennifer, our tour guide, was an expert wealth of knowledge and gave us some great sightseeing options for the following day. Make sure you have your walking shoes on as it was a delight. Even before we arrived in DC, I knew this would be a good tour. The manager Tom had to get in contact to advise of an issue with the guide for the night we had booked. He was very quick in rearranging it for us and then thanked us for our flexibility! On the day of the tour, we met our guide and realised it was just the two of us, me and my sister. This worked out really well as it was completely tailored to what we wanted to see. 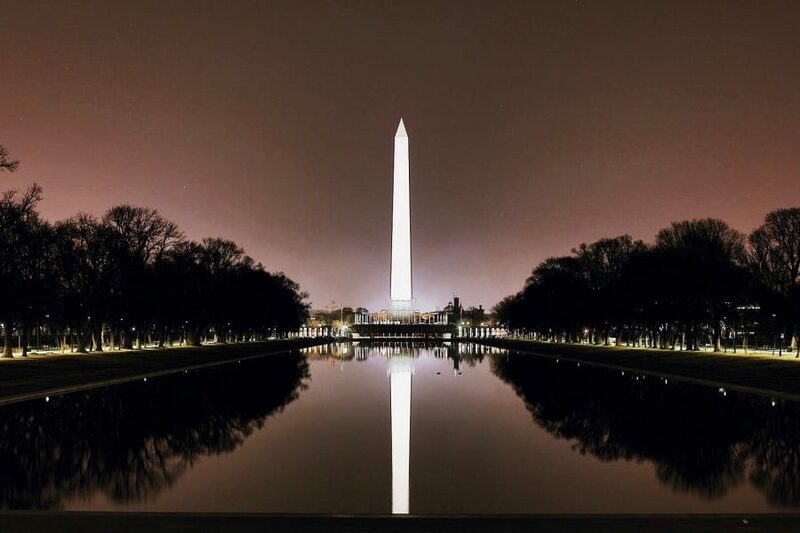 We were doing the DC at Night tour. We had a really enjoyable time. Our guide, whose name I cannot remember (I'm sorry), was very knowledgeable and she made it really interesting. 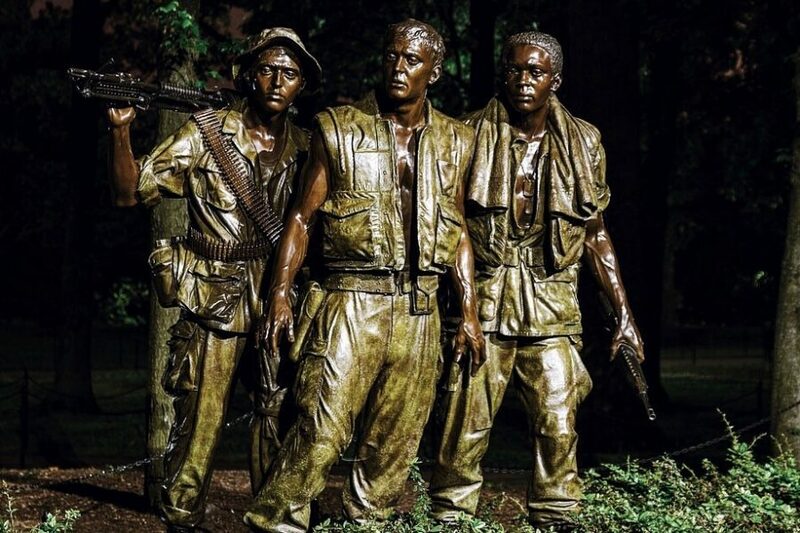 Even as a history geek, I learned so much more than I anticipated. 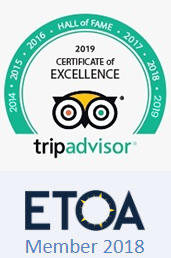 We thoroughly enjoyed this tour and would definitely recommend it.